Note: This position is part-time (5-10 hours/week), unpaid, provides academic credits and starts immediately in Buffalo, NY. You must be able to be onsite in our office (located in downtown in the city) at least one half-day a week. 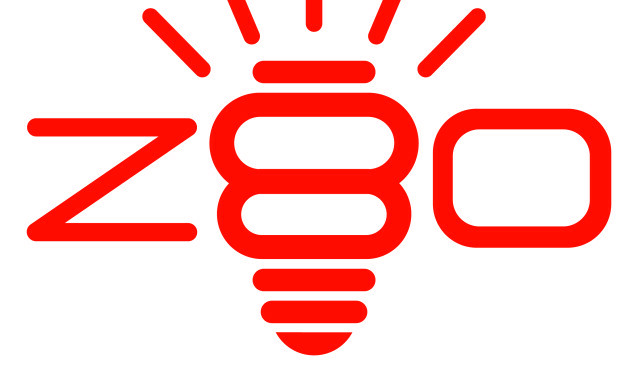 Z80 Labs is hiring a Machine Learning Engineer Intern to build the early, key pieces of an internal tool that will uncover information to find startups we want to invest in. As a Machine Learning Engineer Intern at Z80 Labs, you will build tools to collect new data signals in order to create proprietary insights and data through statistical analysis and machine learning techniques. We want someone who loves finding patterns in past data to then predict the future based on real-time data. To be successful, you need to be great at coming up with creative ways to decipher investment patterns from structured data. As we are a small and agile team you’ll have the opportunity to wear many hats: it’s important that you are both a skilled web developer and experienced with data science and machine learning. Your work will directly impact our investments as we prepare to engage in critical transactions. Work closely with our Managing Director. You think you know about startups now, just wait until you’ve spent one month with us. You will play a critical role in building Z80’s core data consumption, analysis, and creation technologies. We want someone who brings a strong opinion to the table and will be proactively involved with product planning. Dig deep to discover what drives the momentum of private companies and investment. Get creative — whether it’s looking at DNS record changes, crawling the web with phantomjs, or building out a call center that measures mean time for businesses to pick up the phone. Design experiments that can structure insights and data from the vast amounts of information locked away in text on the internet. Extract structured data from AngelList, Twitter, Crunchbase, and LinkedIn. Predict who will become a startup founder again based on previous startup experience and fundraising. Experience (or thirst to learn) using Natural Language processing techniques. Fully-stocked fridge of Red Bull and snacks. Work alongside 25 other startups at the Z80 Labs and 43 North incubator. Email steve at z80labs dot com with your resume, github link, and a brief cover letter (or email) as to why you. Z80 Labs, launched in summer 2012, is Buffalo’s first Internet­-focused technology incubator, providing entrepreneurs the ability to build new and innovative tech companies in Buffalo, New York. Startups invited to locate in Z80 Labs are given a wide array of services including office space, education programs, mentorship, amenities and infrastructure from local sponsors, as well as expert advice from renowned industry advisors. Total funds under Z80 Labs management are $6.6 million.